Give us your feedback — and be entered to win prizes! It's that time of year again where we ask readers to spill the beans about their lifestyle habits and how the Source Weekly fits into their daily lives. 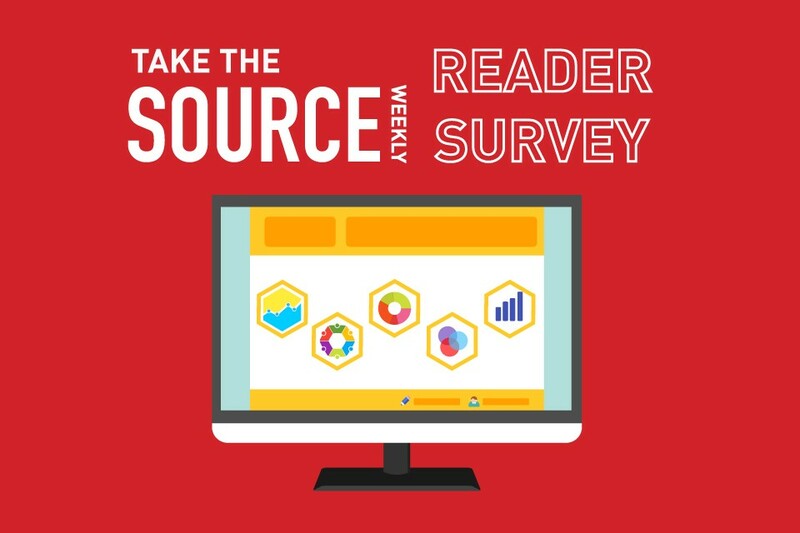 Please consider taking our annual reader survey so that we can learn more about you, dear reader, and serve you better through our content and services.